Under the IRS code, the rate of interest is determined on a quarterly basis. For taxpayers other than corporations, the overpayment and underpayment rate is the federal short-term rate plus 3 percentage points. 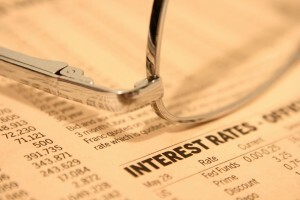 The interest rates announced Monday are computed from the federal short-term rate determined during January 2016 to take effect Feb. 1, 2016, based on daily compounding. Account On Us specializes in small business, large business and individual accounting needs. Call us today 407.892.1266 or visit us online at Account On Us.